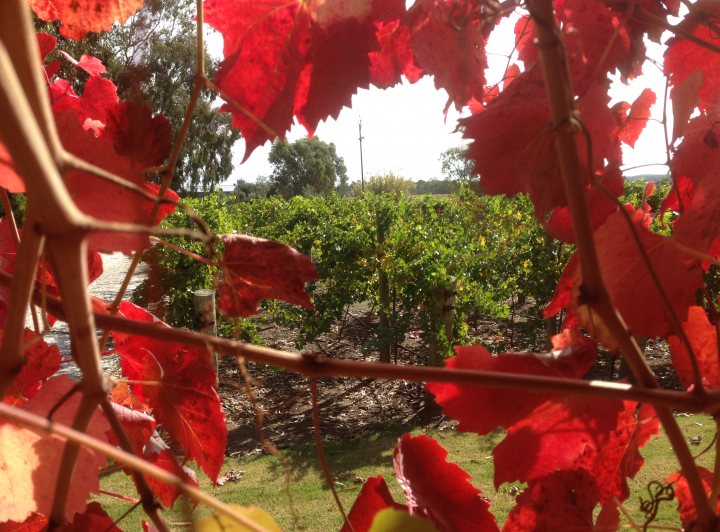 Welcome to this lovely vineyard cottage in the heart of the beautiful Barossa Valley! With 2 Kingsize bedrooms (1 can be split into singles) and a single rollaway bed available on request, your Barossa adventure can be accommodated in comfort and convenience. You'll find a spacious living area with a cosy slow combustion heater, comfy sofas, complimentary Wifi and Foxtel, large flatscreen TV, Playstation & DVD,and Audio Sound Tower dock. The bathroom has a generous double shower and 2 person massage spa, and all linen and towels are provided, as well as earth friendly body and spa products. The kitchen is equipped with oven, cooktop, microwave, refrigerator, dishwasher and coffee machine, and a great range of local produce is included for breakfast/brunch. R/C airconditioning and a wood fire provide heating and cooling whatever the season, and an outside gas heater on the verandah brings some winter relief. 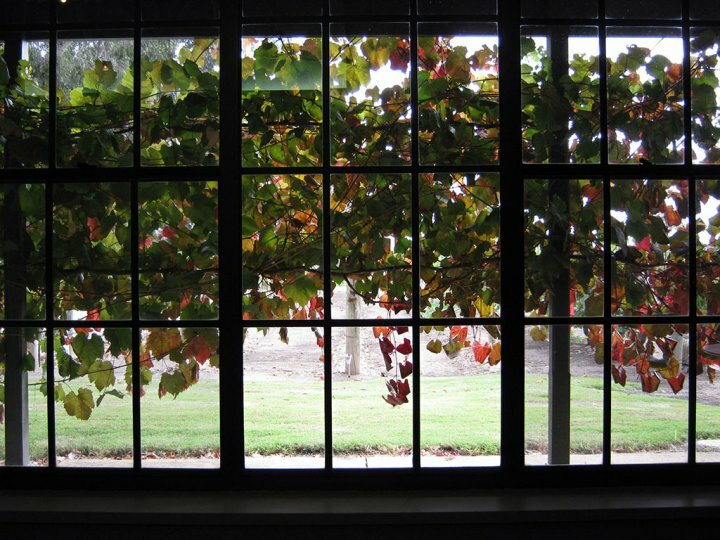 Every window has a vineyard view - experience Barossa living Under the Vines! Under the Vines is a single storey 2 bedroom cottage (1 king,1 split king) in the heart of the Barossa Valley. Fully self-contained. The basic tariff covers one couple in one bed per night. Additional adults and children are charged extra per night. Use of extra beds attracts additional charges. Children in cots are free. A Port-a-cot is available at no additional charge. Off street car parking is available in the driveway. To get to Under The Vines, turn off the main road between Tanunda and Nuriootpa at the round-about at Cellarmasters/New Life Church corner on to Siegersdorf Road. Turn right into Research Road. Under The Vines is 300 metres along on your left. Enter through the red brick pillars.